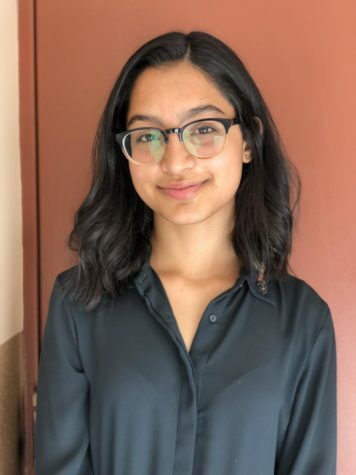 16-year-old Zyva Sheikh is thrilled to be returning to the Seminole Newspaper’s staff as Junior Editor-in-Chief. Zyva is a self-proclaimed cat lady, sunset enthusiast, amateur calligrapher, and a full-time activist. Being in her first year of IB, she spends majority of her free time napping and dreaming of simpler times. Zyva believes words are her superpower, and she can not wait to influence the student body alongside her staff this year.